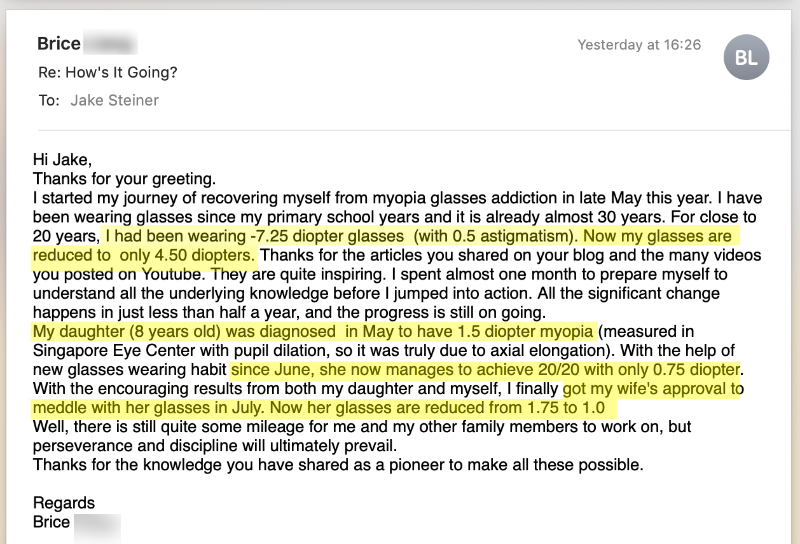 Today let’s take a quick look at a great e-mail from Brice, who managed to reduce diopter dependence for himself, and his entire family. 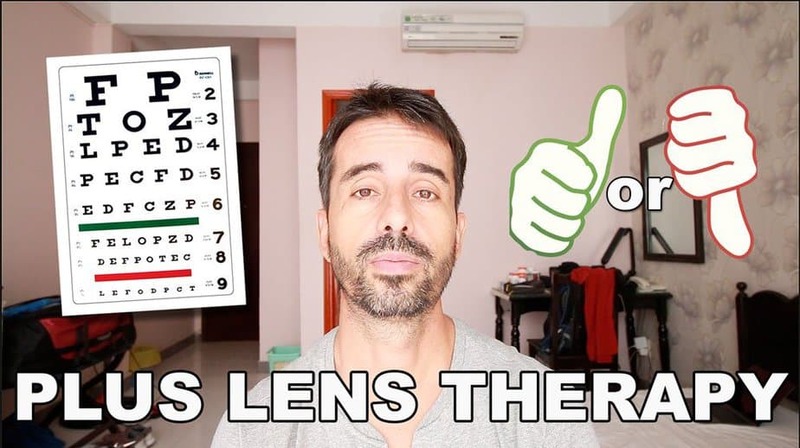 While I only manage to post a small amount of the total improvements being made by endmyopia followers, ones like this are pretty instructional. All it takes is one family member to take the lead. 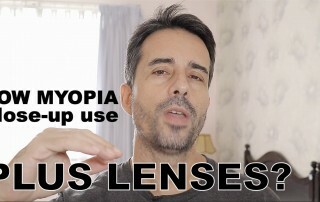 Learn about the biology basics, learn about diopter dependence, learn about the realities of myopia, as well as reversing myopia. Then make your own progress and once you’ve proven to yourself that it’s possible, apply your knowledge to the rest of your family. 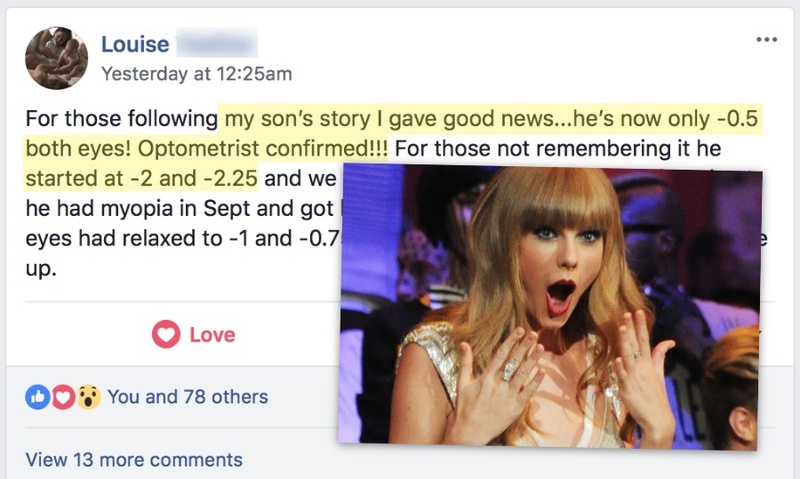 Before you know it, several lens customers of big optometry are no longer part of the money making scheme. That and you now have one more thing to bond with family members. 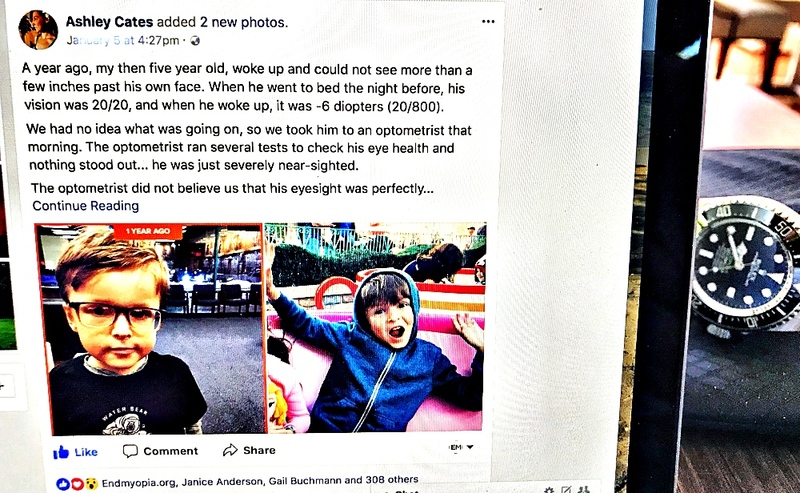 More new outdoor hobbies, more involvement with your own biology and well-being, less dependence on dogmatic beliefs about “illness” and genetic defects. 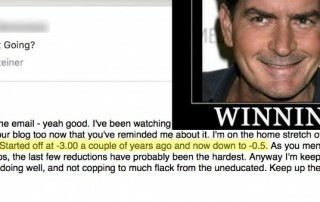 Win for everyone! Also remember to send me your improvement reports. One thing I’ve learned over the years that most people won’t let me know what’s going on, unless I specifically ask (hence my checking in once every six months or so, see what’s new). 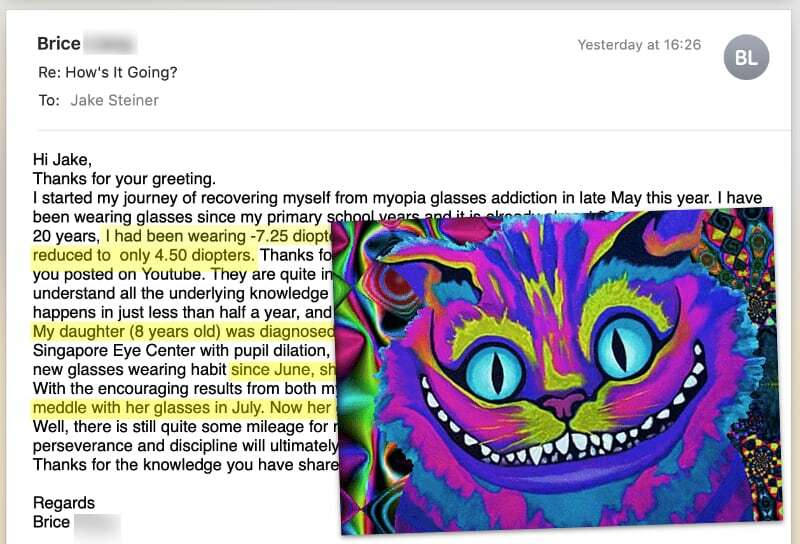 A great way to “pay back” endmyopia for all the free resources, is sharing how you benefit form them. So many readers really enjoy progress updates! So fire off a quick e-mail, or post in our Facebook group (or private form), let us know how you’re getting on.